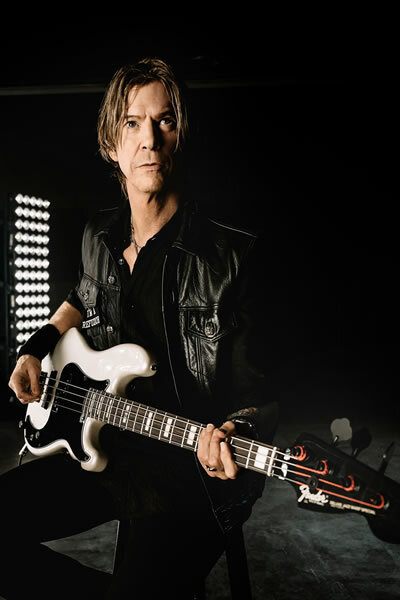 April, 2019 – Fender released the Duff McKagan Deluxe Precision Bass the latest iteration of Fender’s collaboration with the Guns N’ Roses bassist and New York Times bestselling author. The newest model in Fender’s Artist Signature Series captures the true musical essence of Rock & Roll Hall of Fame inductee McKagan. Best known for his work with Guns N’ Roses and Velvet Revolver McKagan has had an epic music career, entertaining and inspiring countless fans. 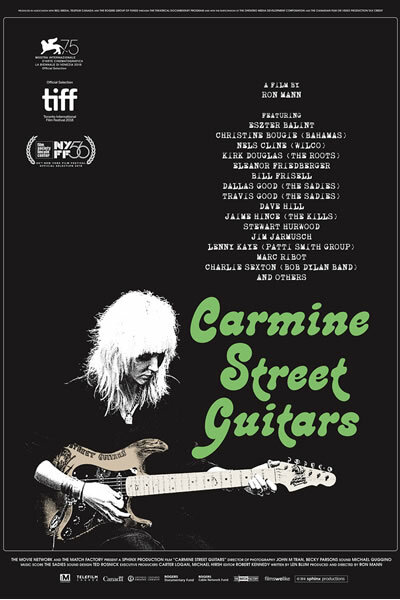 27 March, 2019 – Following screenings at the world’s most prestigious film festivals Carmine Street Guitars opens in Theatres across Canada on April 5th with exclusive engagements at TIFF Bell Lightbox, Toronto. Ron Mann’s latest feature documentary Carmine Street Guitars is an intimate portrait of the fabled Greenwich Village guitar shop. There, custom guitar maker Rick Kelly and his young apprentice Cindy Hulej build handcrafted guitars out of salvaged wood from historic New York buildings. 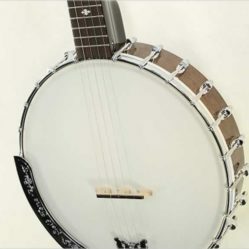 March, 2019 – “Over the years, they focused on a lot of little things, and it has really worked for them,” said Grant MacNeill, founder of The Twelfth Fret. For instance, the company hasn’t ignored smaller dealers, while much of the industry has shifted its attention to big chain stores. Godin has started shipping directly to dealers, circumventing distributors in a number of countries, and it has focused heavily on affordability, with many of its models under $1,000, Mr. MacNeill said. 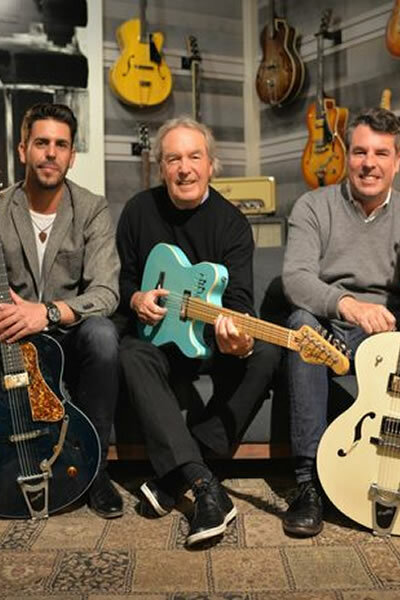 “They are very refreshing.” *Read full article on Globe and Mail website titled – “How Montreal’s Godin Guitars strummed its way to the top“. 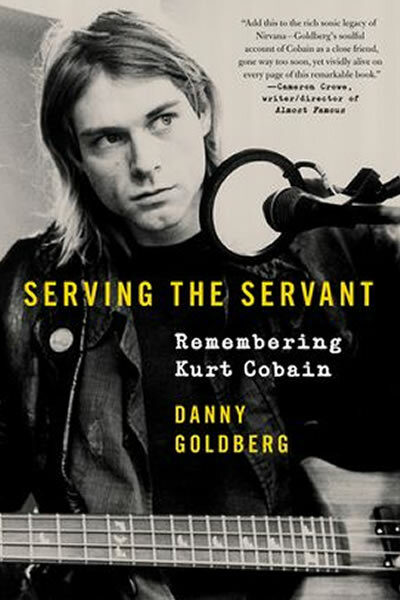 April, 2019 – Remembering Kurt Cobain: 25th Anniversary Tribute with Nirvana Manager Danny Goldberg. We have EIGHT tickets to give away this Sat. 11am-5pm. Just tell us what hybrid Fender guitar Kurt played. Taylor Off The Map Sale! For 40 years, The Twelfth Fret Repair Shop has been building, repairing and maintaining fretted stringed instruments for musicians, the world over. 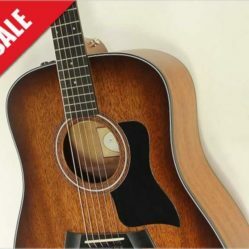 Acoustic, electric, classical, bass, or other, our guitar selection will keep any pro intrigued. Just name your style and we’ll set you up with the teacher you seek! 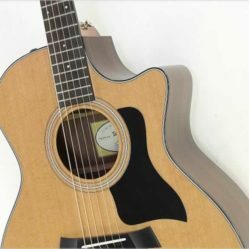 Beginner, intermediate, advanced; acoustic, electric; classical, rock and more! Our expert teachers are ready!